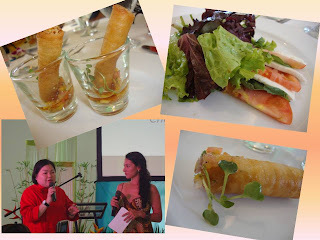 To celebrate the diverse lifestyles which the Alveo communities offer in the South, three world-reknowned chefs graced the event. 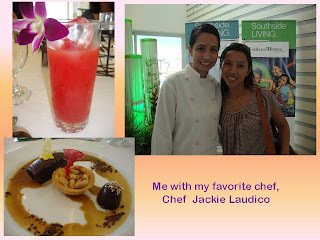 Chef Jackie Laudico of Patiseerie Filipino at Bistro Filipino and Bfast. Gourmet culinarian Chef Roxs Cailao of Katré and who used be the executive chef for more than a decade at The Marriot ,New York. Last and I say not the least, the sublime restaurateur Chef Florabel Co with her babies - Felix, Crisostomo, Sumosam, Florabel's. 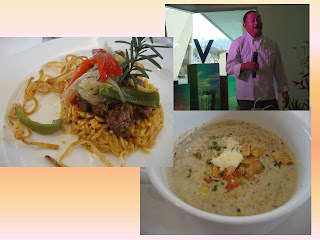 They all presented Alveo Southside District’s “Southern Passions,” an event that let you taste—literally—the Alveo way of life and relish the experience of Southside Living as you discover the delights of true southern comfort. For our welcome drink, Sapak Punch. A concoction of "salabat" and "pakwan" (watermelon) juice, a refreshing drink inspired by Venare Nuvali's proposition of active living. Where sustainable development fuse with suburban tranquility for a multi-active lifestyle choices. Nothing beats the high energy trio dessert of Barako Tablea Flourless Cake garnished with Coconut Tuille, Panutsa-inspired Roasted Peanut Tart and, Buko and Lambanog Chocolate Praline. 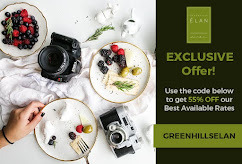 Chef Florabel Co-Yatco fashions healthy and nourishing salads and appetizers hinged on Treveia Nuvali's emphasis on eco-centric and sustainable modern lifestyles. 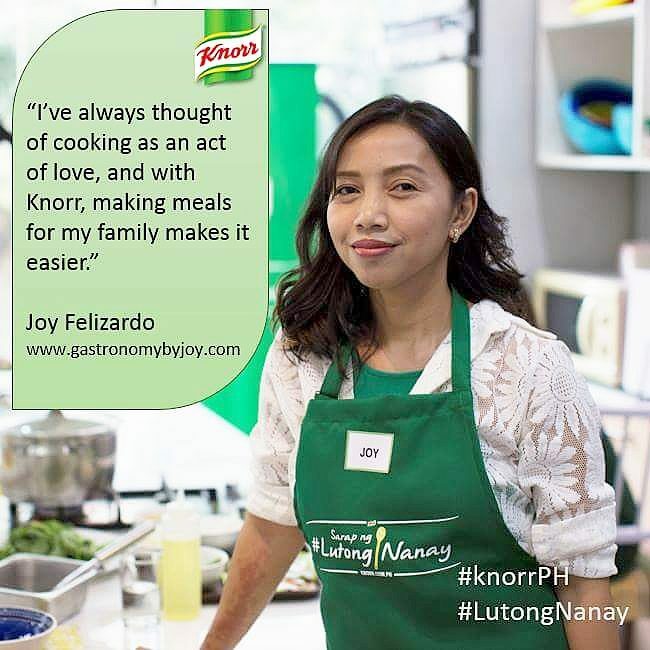 Chef Roxs Cailao, on the other hand translates the warmth of family and community living in Verdana Homes Mamplasan with equally hearty soups and a comforting main course. We had Cream of Wild Mushroom Soup with tortilla Crisp, Tomato Brunoise, Fresh Herbs and Parmesan. For our main course, a peculiar twist to Caldereta was served. Navarian of Lamb with Olive oil, garlic and rosemary was served on a bed of Orzo Pilaf (Italian rice, different from risotto that is). Whether it be an eco-centric neighborhood or a sports and leisure community for you and your family, the Alveo Southside District has the resources, amenities and facilities you need to enjoy the ideals that innovative residential living has to offer. 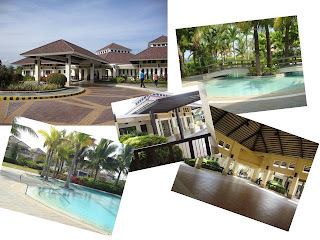 A one-hour drive from Manila to the ever-growing South Luzon region takes you to the dynamic and upscale communities of Verdana Homes Mamplasan, Treveia and Venare, which are three signature developments of Alveo Land’s Southside developments. Each of these three properties showcases a distinctive facet of southern living, and it is all anchored on a dynamic and unique living experience that highlights the developer's intent to give residents the chance to live well. The 42-hectare Verdana Homes Mamplasan community in Biñan, Laguna offers houses and lots that are perfect for those who want to combine the warmth, ease, and traditions of suburban living with modern-day facilities. Verdana lets you enjoy family and community life to the fullest with a wide range of amenities that allow you to nurture relationships — mingle with friends and neighbors at the Social Hall, indulge in quality time with loved ones at the open playing fields and picnic areas, or go swimming with the kids during weekends. Already a thriving community, Verdana provides an endless array of activities for the growing number of families in the community to enjoy, while its strategic location makes it conveniently close to burgeoning growth centers. Situated near premier commercial establishments such as Alabang Town Center, the Madrigal Business Park, Paseo De Sta. 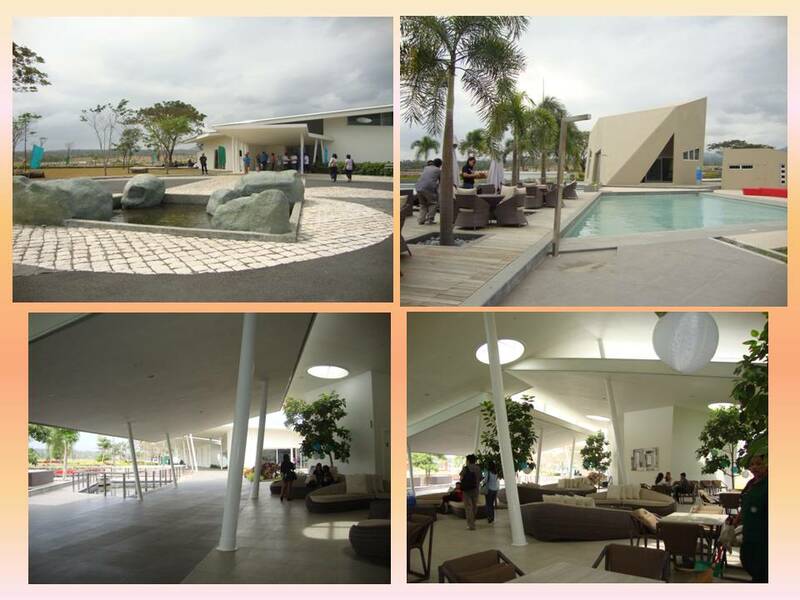 Rosa, and Laguna Technopark, as well as some of the country’s top schools like Brent School, Caritas Don Bosco, De La Salle University-Canlubang, and St. Scholastica’s College Westgrove, Verdana is indeed Alveo Land’s gateway to the south. 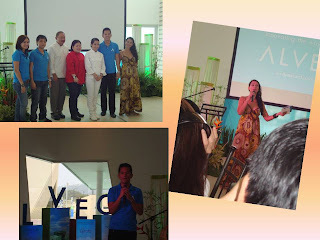 Alveo also puts a premium on developing cutting-edge communities anchored on environmental sustainability--a proposition that became a reality in the country's first fully sustainable township of NUVALI with Treveia. Hailed as the first large-scale residential development in the country built on the principles of modern, eco-centric design, Treveia boasts a wide range of facilities that revolutionize contemporary living amid lush greenery, landscaped parks, woodland groves, and themed gardens that promote environmental consciousness and care for nature. With a masterplan firmly based on eco-sensitivity, this made the concept of sustainable residential living accessible to families, which was very well received by the real estate market. 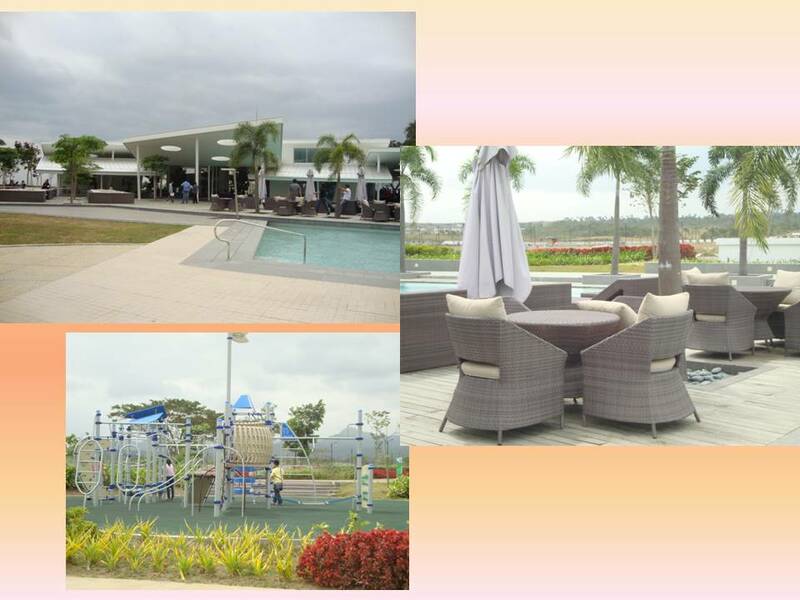 Inspired by the success that built Treveia, Venare –Alveo’s newest lifestyle community in NUVALI South– complements the needs of an active lifestyle while still allowing families to enjoy the pleasures of picturesque landscapes in a sustainable urban setting. 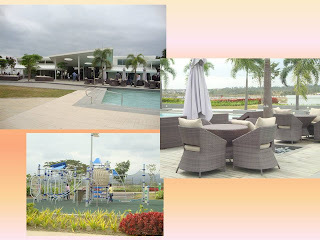 Located in NUVALI South and just six kilometers from the Tagaytay-Sta. Rosa Road, Venare boasts of five distinct thematic amenity zones that address one’s needs for a healthy, dynamic and vibrant living experience with the Aqua Zone, the E-Zone, the Green Zone, the Go Zone and the Me Zone. 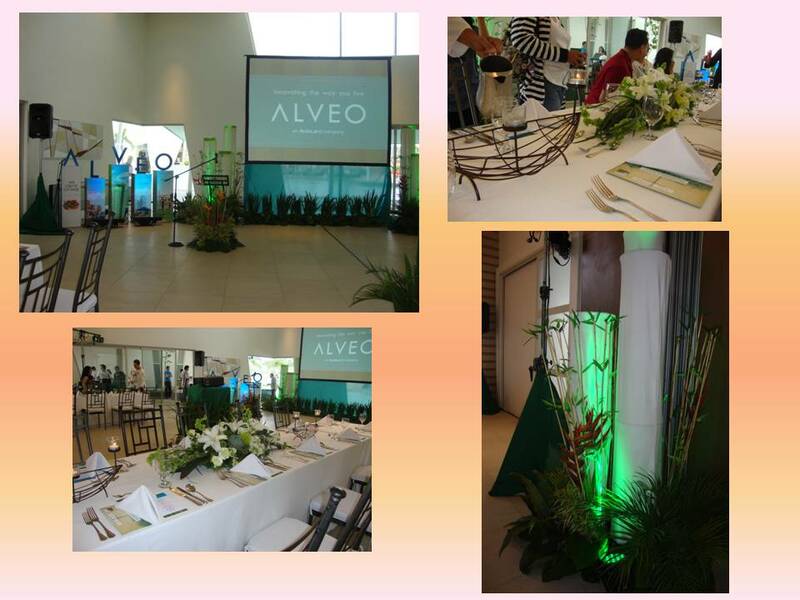 "Alveo Land builds with our future residents in mind–their evolving needs, as well as the diversity of their interests. Anticipating this, we built a community that will specifically cater to this ideal and the development's consistently good take-up and excellent sales velocity shows how well the market is responding to dynamic innovations in real estate that answer their needs," says Tupaz. The distinct yet diverse lifestyle that residents enjoy at the Southside District highlights Alveo Land’s delivered promise of a relaxed, modern living environment that exists as one with the nature. 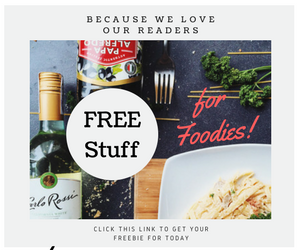 And without a doubt, by being the benchmark for lifestyle innovation, Alveo Land will continue to hold the distinction of being the leading developer in the South. 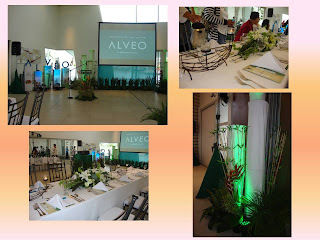 Alveo Land Corp. sets the benchmark for innovation in Ayala Land. Armed with sharper foresight, unparalleled excellence and total commitment, Alveo Land Corp. is a real estate company that doesn't just find the means to provide the most innovative homes, it looks for ways to make you live the life you deserve. 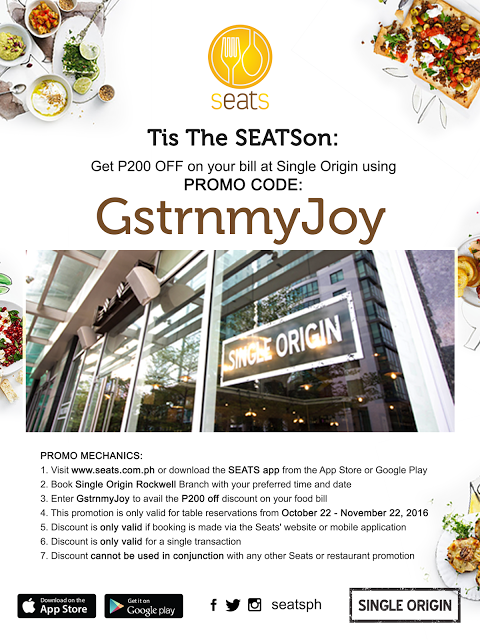 For more information, visit www.alveoland.com.ph, email info@alveosales.com.ph or call (632) 848.5100 (Metro Manila) and 1-800-10-8485100 (Outside Metro Manila).